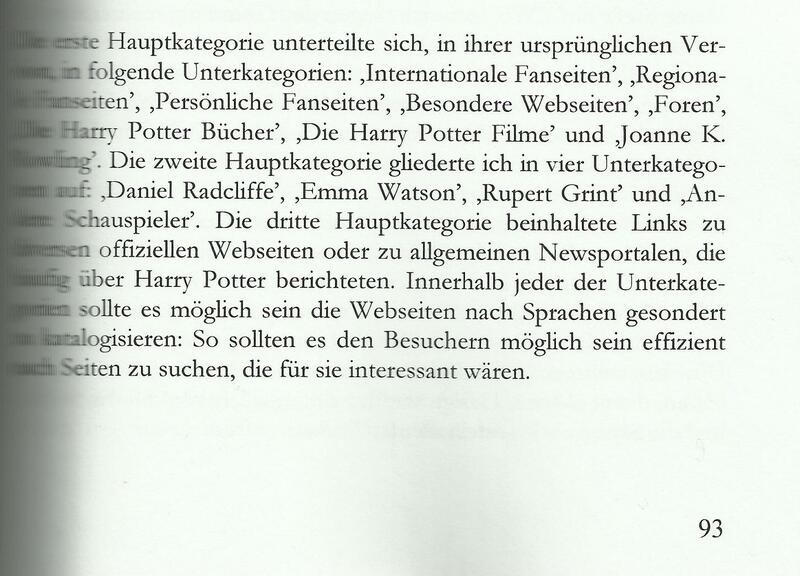 I received some news for all you German readers of danieljradcliffe.tk. 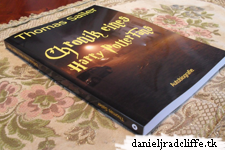 Thomas Sailer, Austrian writer, released his 3rd book called Chronik eines Harry Potter Fans (Chronicles of a Harry Potter Fan) some days ago. In his book he talks about how much Harry Potter has influenced/changed his life. Starting off with helping out a fansite (Emma Watson Empire) to being the founder of knightbus.org, - a site which lists Harry Potter related sites and where DanielJRadcliffe.tk is listed also - and his organisation called 'The international network of Harry Potter Websites' his way to keep Harry Potter and it's fandom alive. You can view a video here. For more information about Thomas Sailer or this book, you can visit his Facebook page or his website.